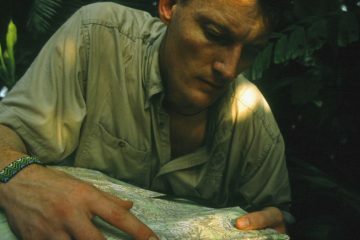 British explorer Benedict Allen is thought to be missing after setting out on an expedition to reconnect with an indigenous tribe in Papua New Guinea. He first met the Yaifo tribe 30 years ago and was once again trying to reach them in order to create a record of their lives and meet some of those he encountered previously. The documentary-maker was dropped off at an abandoned mission station, Bisorio, roughly three weeks ago and was expected to return to the capital by Sunday in order to catch a flight to Hong Kong, where he was due for a talk. As of yet, he hasn’t returned and there has been no contact with him. 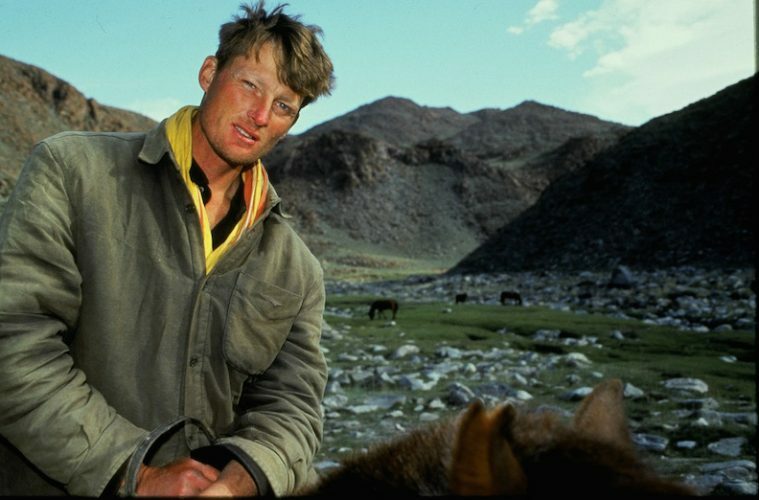 Before leaving, Allen wrote a blog post about the expedition and how he was going to return: “Either I must paddle down river for a week or so – or enlist the help of the Yaifo, as I did last time; together we managed to achieve the only recorded crossing of the Central Range. “So, if this website or my Twitter account falls more than usually silent – I’m due back in mid. Nov – it’s because I am still out there somewhere. 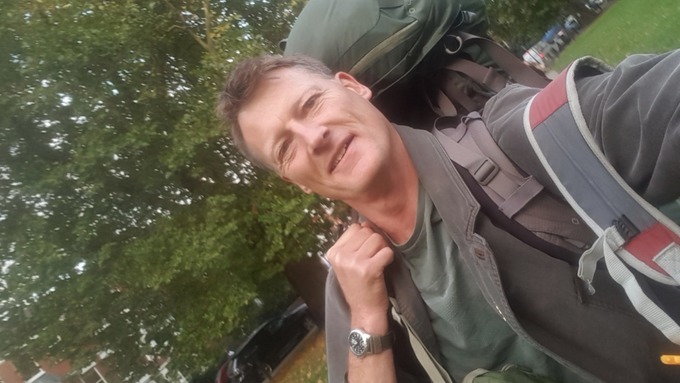 Allen is an incredibly experienced adventurer who has previously crossed the Amazon Basin on foot and in a dug out canoe, and was the first to document a journey along the length of the Namib Desert. BBC Security Correspondent Frank Gardner told the Today programme that a helicopter search was underway from Allen’s last known point. Meanwhile, there has been an outpouring of support on social media with hundreds of messages wishing him well. 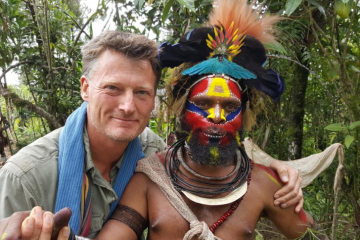 Thoughts with @benedictallen‘s family as they wait for word of his whereabouts in PNG. 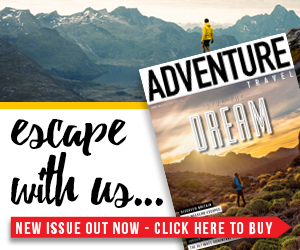 He’s a tough cookie, as old school as they come and one of the few true explorers left.